Bonnie oversees & manages our Dale, IN storage facility for Access Storage Now. With over 22 years of experience in customer service, Bonnie joined Access Storage Now in 2018 as the corporate customer service specialist. She volunteers in her community and church and enjoys spending time with her husband Brent and two children, Lexie and Colin. In her spare time, Bonnie likes to go boating, cruising the countryside in their ’57 Chevy & cheers on the Kentucky Wildcats during basketball season. 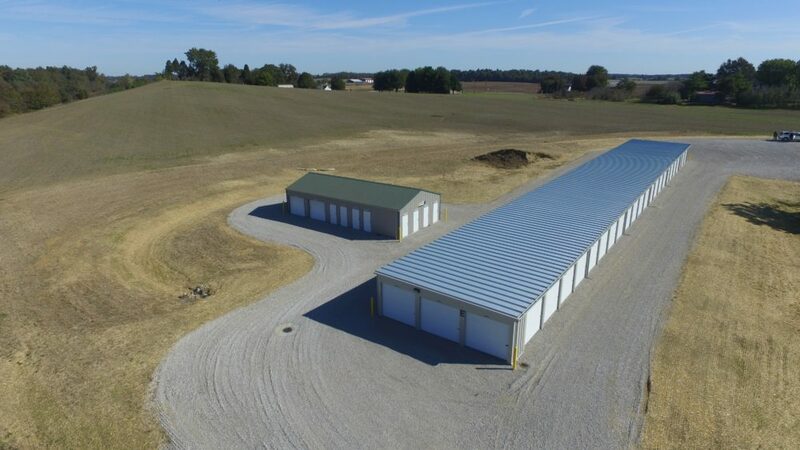 Looking for a place to store your belongings in Dale, Indiana? Access Storage Now has secure and affordable storage options for all your storage needs. We’re proud to provide you with convenient access and value you won’t find anywhere else in the area. 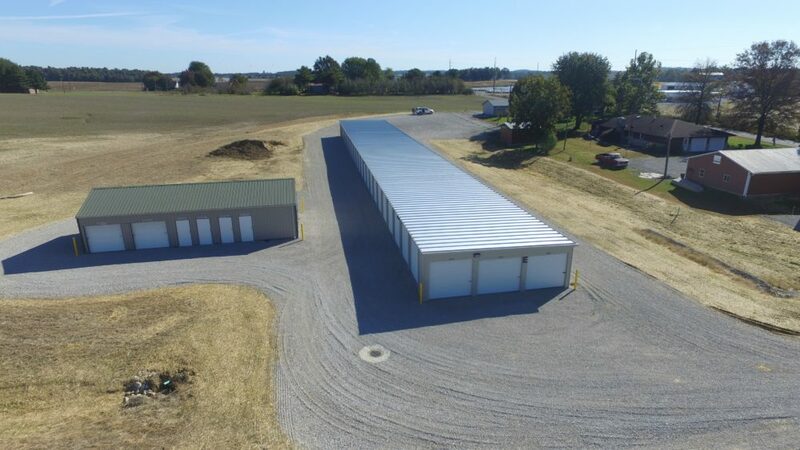 Our storage facility in Dale, IN has expanded! 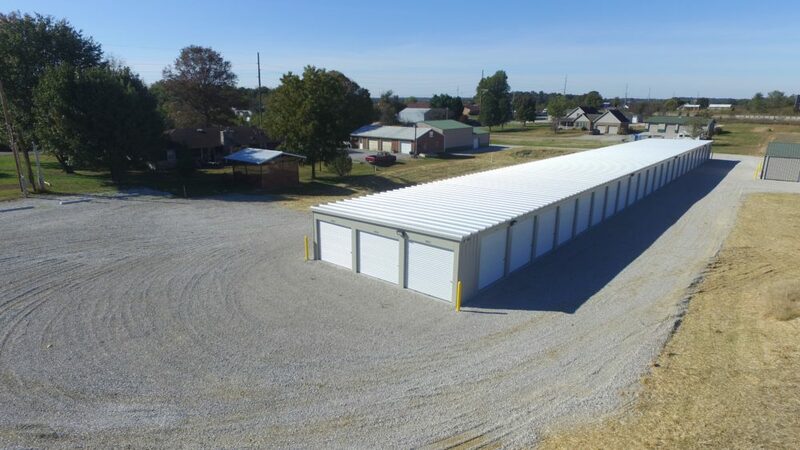 We now offer a new building filled with standard units for you. Ready to reserve? Click “Rent Now” next to any unit size that fits your needs to get started. There’s no commitment needed and no credit card required. Feel free to visit our office, or give us a call at (812) 937-4545. Our storage experts are here to help make your self storage experience great. At Access Storage, you can enter your storage unit anytime, day or night. Our Dale, IN storage facility is located near US Route 231, so getting to your self-storage unit is quick and easy. Open parking is also available at our Dale, IN storage facility. We keep our storage units clean and well-lit for your safety. Have peace of mind knowing that your items are safe and secure in a storage unit near you. 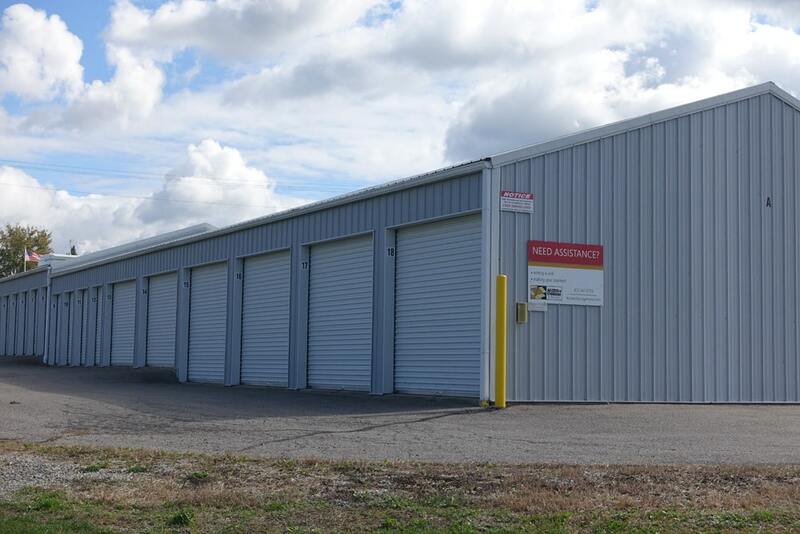 For more information about our storage unit access, please stop in or call us. One of our managers would be happy to answer your questions! If you need a place to store your Boat or RV during the off season or when it’s not in use, look no further. At Access Storage, we have convenient boat storage and RV storage near you. 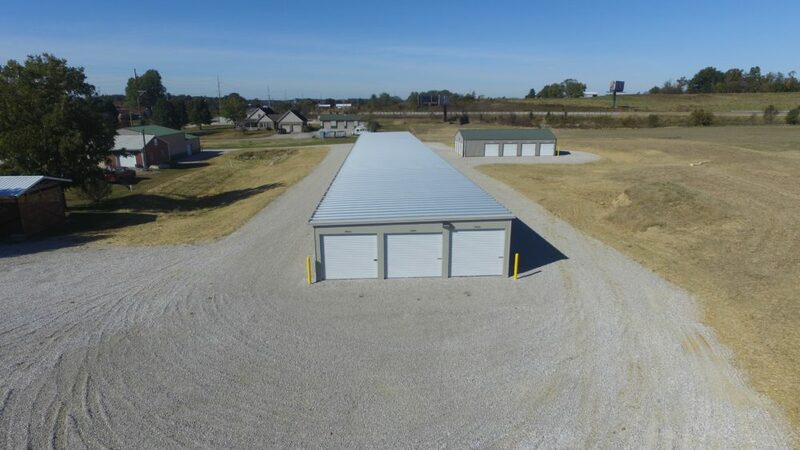 Give us a call or visit our storage facility in Dale, IN today! Dale, IN, originally named Elizabeth, was founded in 1843. The city’s name was officially changed to Dale in 1844 after Robert Dale Owen, the local congressman. If you are coming from near Holland, IN, first head east on Linn St toward S Meridian St then turn right onto S Meridian St. In .2 miles turn left onto E Kentucky St, and then in .2 miles turn right onto IN-161 S. In 3.1 miles turn left to merge onto I-64 E toward Louisville. In 2.5 miles take exit 57A to merge onto US-231 S toward Dale, and then in one-mile turn left onto County Rd 2050. In .1-mile turn right onto N Washington St, and then in .4 miles turn right onto E County Rd 2000 N. In .2 miles Access Storage will be on your right (3320 E County Rd 200 N, Dale, IN 47523). If you are coming from Lincoln City, IN, first head north on County Rd 300 E toward County Rd 1625 N/E Green St then continue onto North County Rd 300 E. In 2.0 miles turn right onto IN-62 E then in .2-mile turn left onto US-231 N. In 2.3 miles turn right onto County Rd 2050 then in .1-mile turn right onto N Washington St. In .4 miles turn right onto E County Rd 200 N then in .2 miles Access Storage Now will be on your right. If you are coming from near St Meinrad, IN, first head west on IN-62 W toward 4th St then in 10.3 miles turn right onto N Washington St. In .6 miles turn left onto E County Rd 2000 N and the in .2 miles Access Storage Now will be on your right. If you are coming from Selvin, IN, first head east on IN-68 E toward Yellowbanks Trail then in 4.3 miles turn left onto IN-161 N. In .7 miles turn right to merge onto I-64 E toward Louisville. In 2.5 miles take exit 57A to merge onto US-231 S toward Dale. In one-mile turn left onto County Rd 2050 and then in .1-mile turn right onto N Washington St. In .4 miles turn right onto E County Rd 2000 N and then in .2 miles Access Storage Now will be on your right. Are you a returning customer with an Access Storage Now story to tell? Share your self-storage experience below today! Their units are clean and customer service is great!!! Haven't had any issues at all. Very clean and easy to get to! Very friendly people to talk to.